You'll find the right tools for the job at BBC. 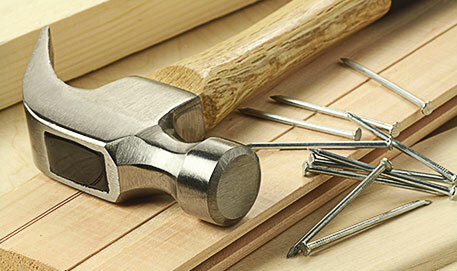 We carry a wide selection of tools and hardware from all your favourite brands. Keep your property private and secure with high-quality fences. We carry everything you need to fence properties of all sizes, including gate hardware. Keep your home or business safe with reliable window and door hardware. We carry locksets from Weiser, door hinges from Richelieu, and more. Our line of screen repair products let you save money by fixing damaged screens instead of buying new ones. We also have tracks and other hardware for barn doors. Access hard-to-reach areas safely. We have a full range of ladders and scaffolding in stock.